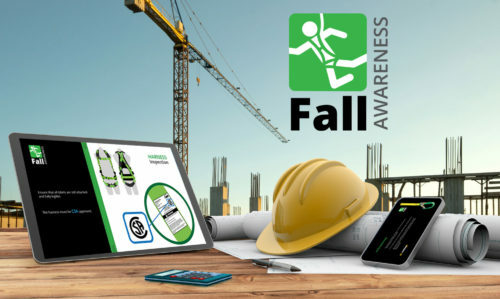 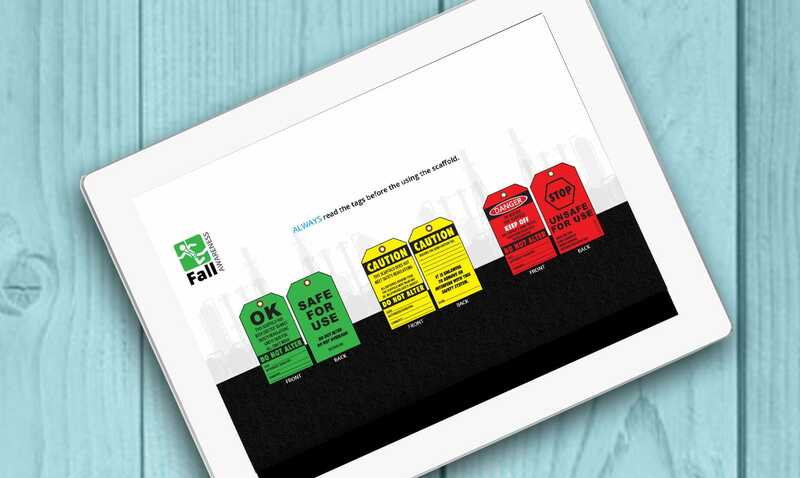 Contendo’s Online Fall Awareness Course is intended to provide you with a comprehensive understanding of fall protection in the workplace. 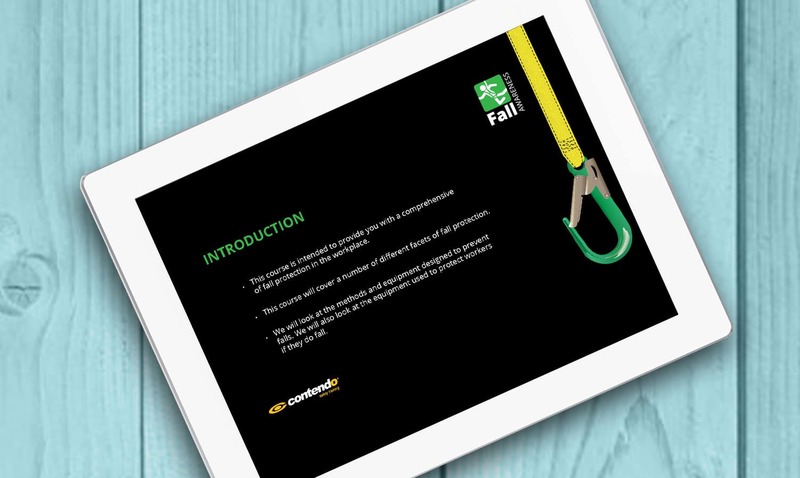 This course will cover a number of different facets of fall protection. 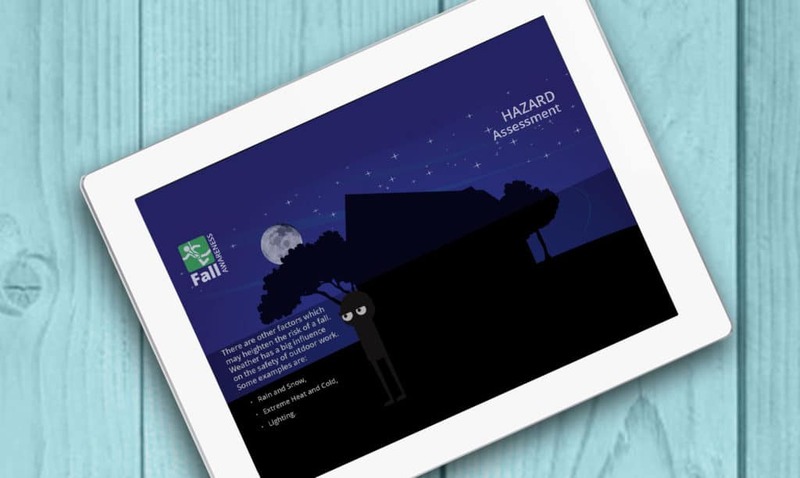 We will look at the methods and equipment designed to prevent falls. 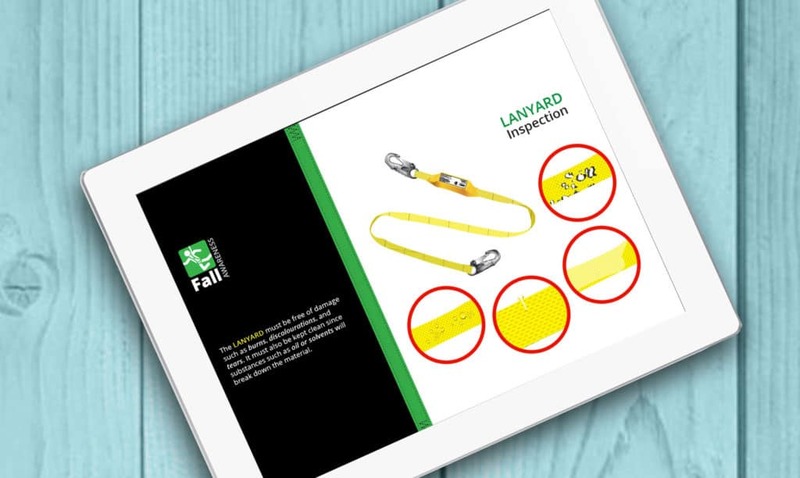 We will also look at the equipment used to protect workers if they do fall. 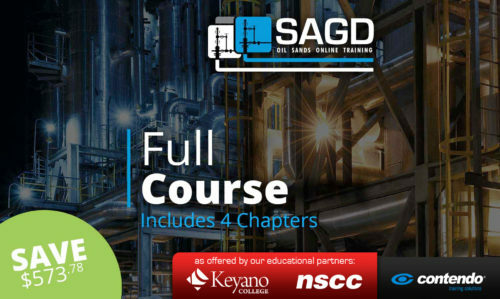 This course will also cover the responsibilities and roles of everyone in the workplace.